2017 is the year of repurposing! I’m calling it now. This content strategy trend is changing the way entrepreneurs create content for the better. 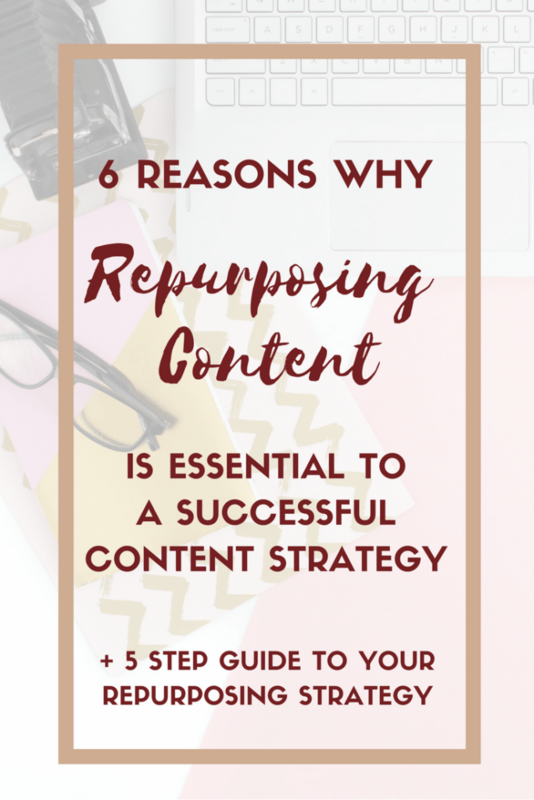 Repurposing is taking one form of content and turning it into another. For example, you can repurpose a podcast episode into a blog. Why repurpose? I’ve got a shortlist of the top reasons why below. 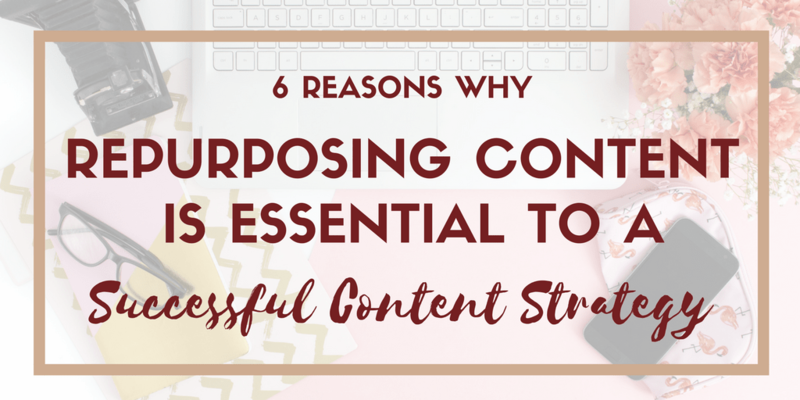 Consider what they would mean for your content strategy and how you might be able to repurpose your content. 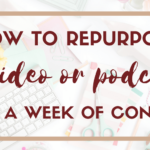 The number one reason you’ll want to repurpose your content is that it will help you reach more people and grow your audience! The people who listen to podcasts for hours and hours a day may not be the same people who read blogs. 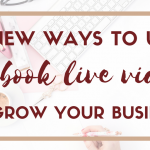 Your webinar viewers may be different from the people who would download a free guide. You can reach a wider audience by repurposing your content. If building traffic is one of your goals, this is a simple way to do it! 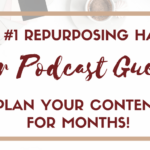 Repurposing will save you time and what busy entrepreneur doesn’t want that? Your content strategy can be one of the most time-consuming aspects of your business, especially if you’re into podcasting or webinars. To create one of those things from scratch takes hours and hours. Not to mention an e-course, the amount of time you spend on that could be monumental. So why not save your time and repurpose the content you so carefully created into something else that will build your audience? That blog post you wrote–that was epic. Or what about that webinar that you poured your soul into?!? These things don’t have to be one and done. That amazing webinar you did could live on in an opt-in guide that triples your list. That course you made could become an e-book. Imagine what more you could do with the content you already have! Your audience learns in different ways. While you may learn eons from a fantastic blog post, your audience may get more out of listening to advice on a podcast. People learn in different ways, so by re-purposing your content, you make it easier for more people to learn! Your audience may get your advice in a webinar and still want the same content in a free guide. Why? They’ll have more resources to learn. When your content is truly incredible, your audience won’t be able to get enough of it. Think about your favorite teacher (Marie Forleo, Danielle LaPorte, Melyssa Griffin, etc). If they released some really amazing content would you want it again in another form? I think so! P.S. Melyssa Griffin has said that almost all of her content is repurposed. 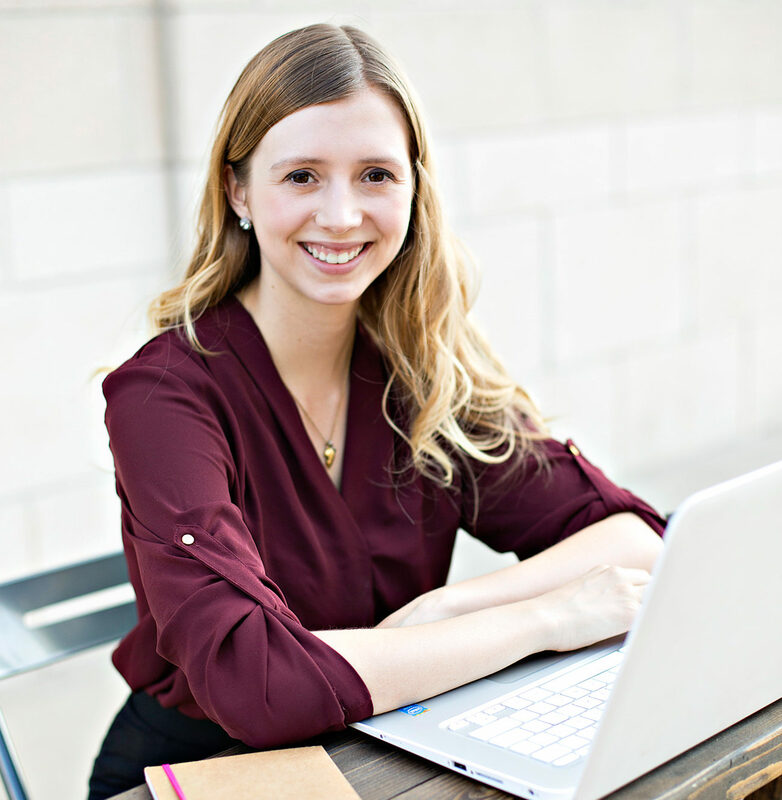 In fact, her courses are basically compilations of blogs just put together in a helpful, action-oriented way. Are you ready to get on the repurposing train yet? What should I do next…Those pesky brainstorming ruts can be the death of your content strategy. What’s the solution? Oh yeah, repurposing your content! Your amazing ideas are already out there to be used again. That old blog you wrote may make a great Youtube video. There are so many possibilities.